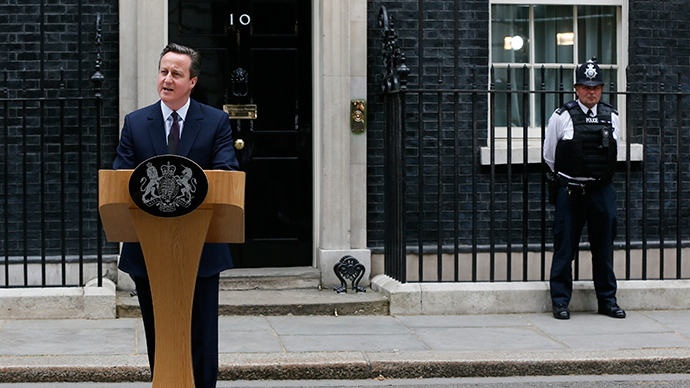 What can UK voters expect from Tory majority govt? The Conservatives’ general election victory has shifted Britain’s political landscape further to the right. As the Tories enter government, critics are calling on them to prioritize the common good over blind austerity. In the opening days of parliament, all eyes will be locked on the Conservatives’ budgetary review, set to outline the government’s strategy for reducing the deficit. As the last votes were counted on Friday, PM David Cameron confirmed the government will focus on pushing ahead with a £30bn program of cuts. Krugman warned the Conservative Partyused “the alleged dangers of debt and deficits as clubs with which to beat the welfare state” during its previous term in government.He said the party is doomed to repeat the same mistakes if it enters government for a second term. A chorus of critics nationwide maintain the PM must demonstrate increased vision and a greater appreciation for the common good if the government is to cultivate the unified, just society he anticipates.